Massage is the entire package. What does this translates to? The answer is very clear. It translates to wonderful relaxation, comfort, and relief from any pain that you may be suffering as the result of an injury or medical condition. Massage has the awesome power to relieve and heal in its own very special kind of way. Therefore, if you need to feel better, and want to feel better than you are feeling now. It definitely is the one form of physical therapy that would be highly recommended for you to carry out as much as possible. 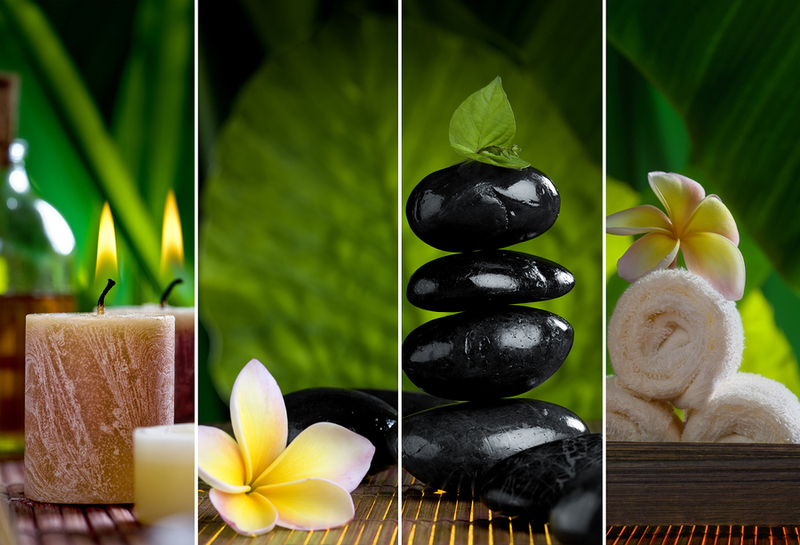 ​Massage therapy is a very special kind of therapy that has its own awesome benefits. However, one of the most reliable of all things, which it can bring to a person is relief from pain in a major way. One of the other ways that massage therapy can be made to work is as a preventive therapy, as well, in addition. It is therapy that is totally versatile and can work with almost anyone's ails, no matter if they are physical, or are of a different nature such as mental and emotional in some cases too. What can Elkhart massage gift certificates do for you? They can be the very answer, which you seek, as far as massage options go. This is because these gift certificates can be used to get the massage therapy that you are seeking to get for yourself and or a loved one. Elkhart Massage gift certificates are something that is available to everyone. This means that you can get a massage gift certificate for your mother or your girlfriend. Vice versa, you can get one for your father, or even your boyfriend. There is also couples massage gift certificate that is perfect for all those who have a spouse. They would make the ideal birthday, anniversary, Valentine's Day, or just because I Love You kind of gift. Why not give the gift of massage as a gift? It would be a welcome gift and something that would be very appreciated from anyone you give them to overall. There is no end to massage gift certificate ideas with the Elkhart Massage gift certificate. ​Therefore, if you want to give a very special gift for almost any occasion, and don't know what to give to someone specifically. The massage gift certificate is indeed a great option for a wonderful gift that will be ideal. It is something that is especially true of hard to buy for people on your list. The gift of massage is the best gift, as well, from a total health aspect. The Elkhart Massage gift certificate is outstanding because it is one of the very best from the rest gift certificates. Most people give gift certificates to places to eat, as well as, to buy specific things at select stores. Why not give the gift of an awesome gift of massage? No one would turn this kind of gift down, because it is unique, for one thing. The other thing is because it is a gift, which will bring them great pleasure, and this pleasure comes from the awesome touch and feel of an out of this world massage.